1. Make sure your MAC address was registered. If not, you can register for free IPTV subscription. Please make sure you enter your MAC address correctly in the MAC section. But if you already registered and forget to fill your MAC address in MAC section please let me know I will add MAC address for you. As we have introduced, our IPTV service is suitable for many applications and devices such as VLC, Android, Smart TV, Roku, Apple TV, I Phone, Kodi, etc. Especially, we have installation instructions and detailed user guides for each device and application. If you want to use IPTV on Mag, please do not ignore this article. We believe this tutorial article will be helpful to you. Just do the right steps that we guide, you can install and use IPTV on Mag quickly and easily. In fact, it is true to say that Mag is known as one of the most powerful online media today. Some of the reasons why Mag is preferred by consumers are speed, ease of use and outstanding online playback performance. 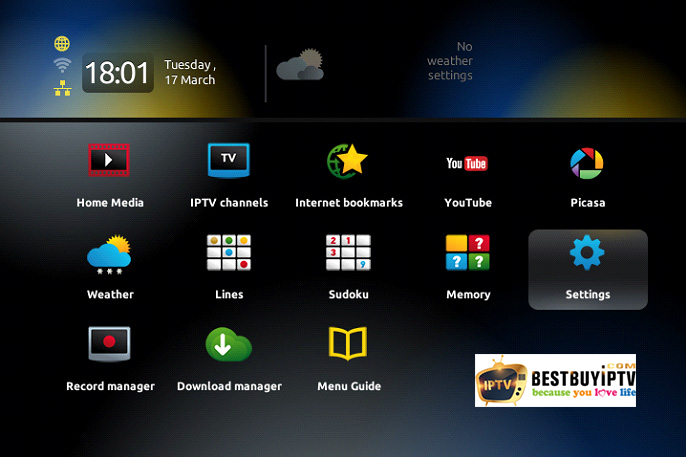 In addition, it is the same as a set-top box from Info more to transmit TV media to your TV. By dint of the USB port, customers can play offline media files from the storage device very easily. The first thing we want you to remember is that if you are using Mag application with a MAC address, you need to enter your MAC address into the registration box. MAC address is the standard syntax consisting of 6 pairs of digits and colons. This is really important because your device will not work if you enter the wrong MAC address. 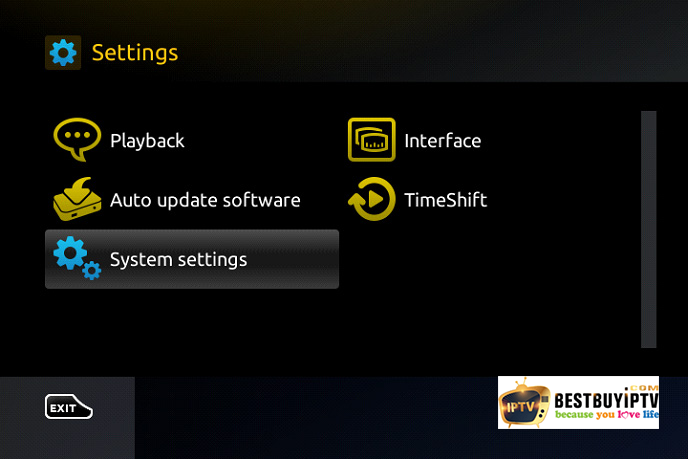 In the first step, you need to turn on your Mag device; at the main screen, click on the setting item. Then, the setup menu will appear, please click on system settings and select “Servers”. At the main screen, click on the setting item. After that, the screen will display 3 items including General, Portals and More; please click on Portals. After completing the above step, the screen will show 4 cell lines including Portal 1 name, Portal 1 URL, Portal 2 name, Portal 2 URL. 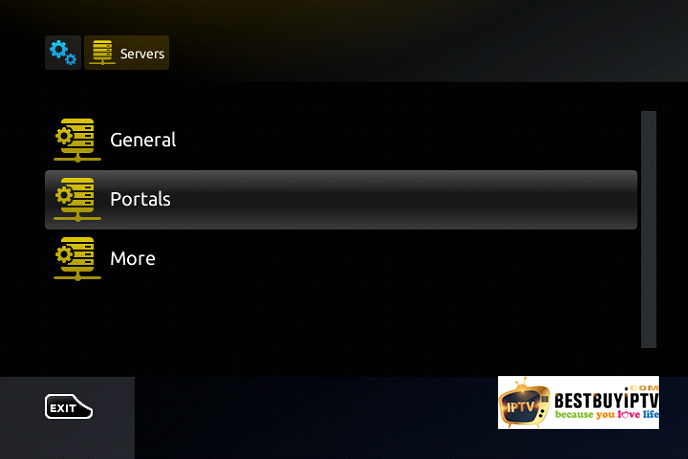 In the “Portal 1 name” line, please enter ResellerIPTV that is the name of severing. 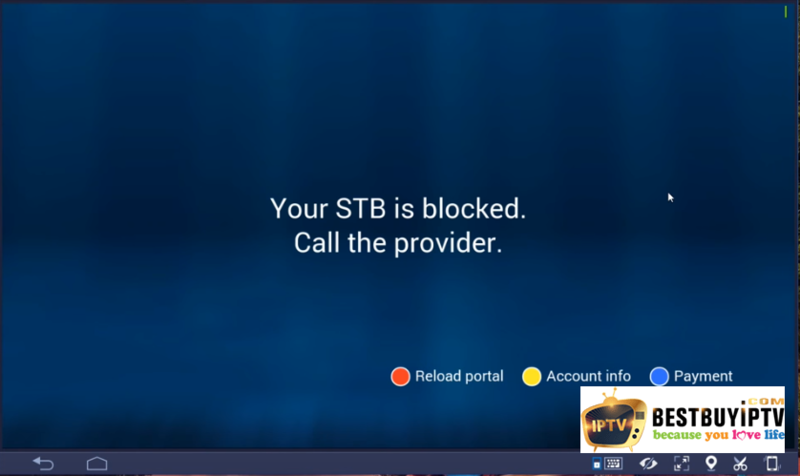 In the “Portal 1 URL” line, you need to enter the correct postal address: http://premium-iptv.link:6969/c; you need to enter this address carefully and correctly because this is the portal link for ResellerIPTV server. After completing the above step, the screen will display 4 lines including Portal 1 name, Portal 1 URL, Portal 2 name, Portal 2 URL. In the “Portal 1 name” line. After you complete the steps outlined above, please click Ok. Finally, press Exit 2 times on the remote control and restart the port. So you have completed the IPTV installation on Mag. You can experience our IPTV service right now. Note: Our list is too big, if the device that you are using is Mag 250 or Mag 256, your device may not be able to handle it. If you still have difficulties and questions about the IPTV on Mag installation process, please contact us immediately, we will assist you to resolve as quickly as possible. Besides, you can refer to the instructions for installing IPTV service on other devices and applications such as VLC, Android, Smart TV, Roku, Apple TV, I Phone, Kodi, etc. You should note that you need to use M3U files if you use VLC, Android, Smart TV, Roku, Apple TV, I Phone, Kodi, etc. All in all, we hope this article can help you. We are sure that our service will bring you so much satisfied experience.